-	How do I convert that PDF file into an Excel program without buying some service? -	What is the best solution to convert PDF to excel without losing the correct tabs and tables format? 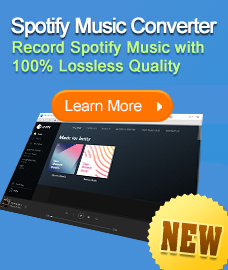 -	Which is the software can be download and use for free for PDF to Excel conversion with unlimited conversion and full accuracy? If you have the same questions, you are looking for the best solution for converting PDF to Excel. It is not easy to find a suitable PDF to Excel Converter in considerable PDF Converter products. Here are some recommended ways to help you. Adobe Acrobat enables users to convert PDF to Excel and it may be the most convenient way for people who already got Adobe Acrobat to read PDF files because it does not require installing any other services or programs. In addition, the operation is quite simple. Step1: Open the PDF in Adobe Acrobat. Step2: Highlight the PDF table in Acrobat using the “Select” tool. Step 3: Right-click on the table. Highlight “Open Table in Spreadsheet”. Excel will launch a new document containing the table. Step 4: Save the converted PDF as an Excel document by switching to Excel and selecting “Save As” from the “File” menu. Select a file name and save location. It is not suitable for people who do not have Adobe Acrobat. Don’t worry. We will have other solutions for you. There are occasions that people who do not often use PDF Converters need to convert a certain PDF to Excel or extract the table from a PDF file. Of course it is no reasonable to spend money on one-off software. Free online service is a better choice. I would recommend PDF to Excel Online which is developed by Nitro PDF software. Under its “The only free online PDF-to-Excel converter” slogan, it converts PDF files to editable Microsoft Excel documents in only 3 steps. Users need to provide E-mail address in order to receive the output file. 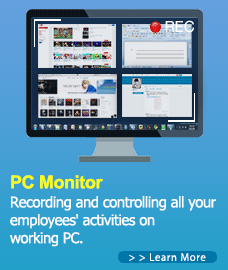 For people who conduct conversion from PDF to Excel every day, an efficient desktop program is a necessity. Here we will also recommend some. It is a powerful and comprehensive PDF Converter which can be compared to Adobe Acrobat XI Standard, though the price is a little bit high. Nitro Pro.8 is able to detect and extract tables from PDF files and convert into fully formatted Microsoft Excel spreadsheets, with options to specify single- or multi- sheet output. 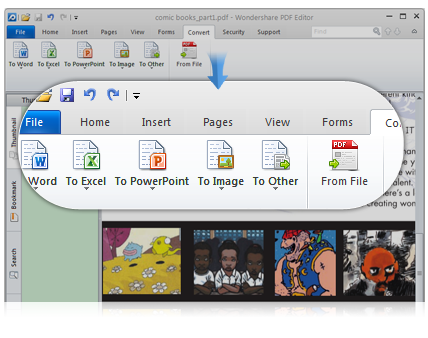 Wondershare PDF Editor can also conduct conversion from PDF to Excel. This program is able to extract PDF tables to Microsoft Excel spreadsheets for further analysis while preserving the original layout and data. The OCR technology which can extract tables from scanned PDF files distinguishes it from other software. 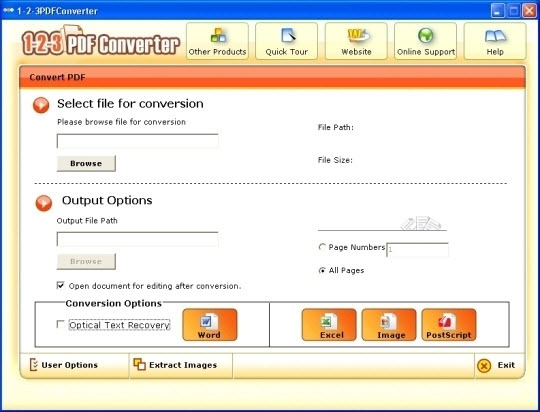 123 PDF Converter provides a solution for converting PDF files to Word, Excel, Images and Postscript. This program is also featuring OCR technology which allows scanned files or images to be converted into word format with text extraction. 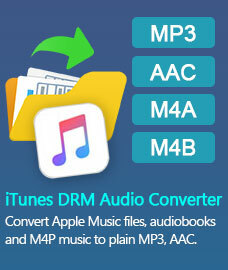 What’s more, this software supports partial conversion. How to Convert PDF to editable Text?